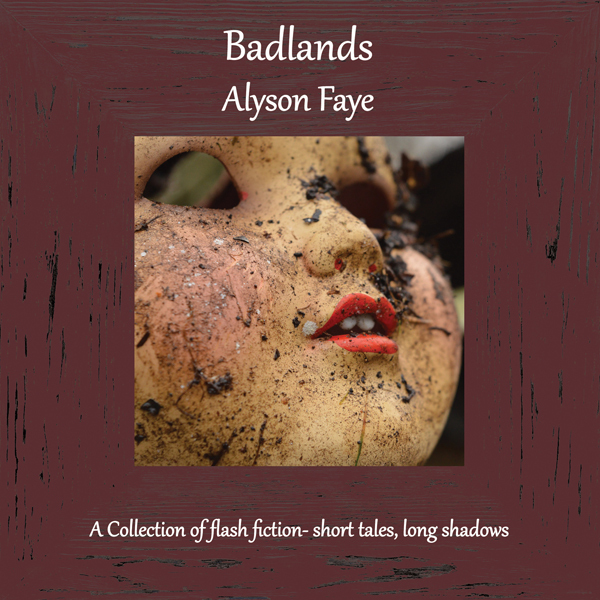 We are delighted to have released Badlands by Alyson Faye. Alyson live in West Yorkshire. her fiction has appeared on line and in several anthologies: Raging Aardvark's, Twisted Tales, Three Drops in the Cauldron, Tubeflash, alfiedog, eterh books and at the Horror Tree. She is also the author of the children's books Soldiers in the Mist and The Runaway Umbrella. To find out more about Alyson and what she's working on go to her blog. ‘Badlands’ is a collection of flash fiction pieces, from drabbles of 100 words to longer pieces up to 1000 words. 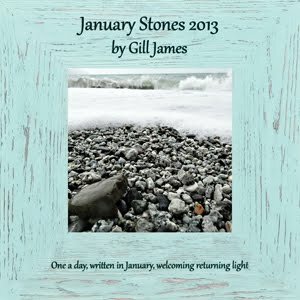 Many have been published on line and in anthologies, and short-listed or been placed in competitions. They have all been written during the last three years. The oldest pair being ‘Chestnuts for my Sweet’ and ‘A Guy for the Children’. Both written in the autumn. Previously in the 1990’s I had two books for children published, fistfuls of poetry for the small press magazines and short stories. However it was on joining a WEA class near Leeds in 2012 that I rediscovered my writing ‘mojo’ and the pleasure of writing micro stories or flash fiction. This was a new term and a new idea for me. I embraced it wholeheartedly and I found that I had a flair for brevity. I liked the way I could play with different genres and envision a whole tale in a nutshell. My short shorts reflect my interest in ghost stories, history especially the Victorians, old movies, derelict buildings, real life issues such as homelessness and just the ‘what if’ factor of when a seemingly normal situation starts to tilt off centre, dangerously so.